The guy who coined the term “paradigm shift” is evil? 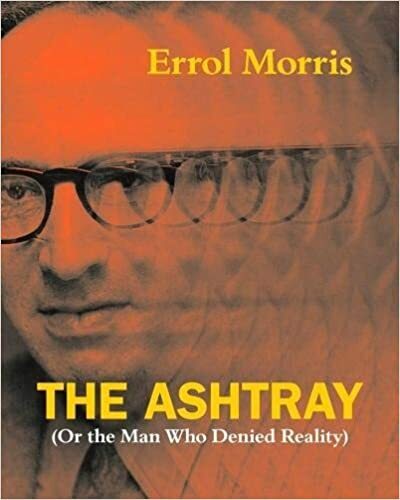 So implies The Ashtray: (Or the Man Who Denied Reality), written by filmmaker Errol Morris, who was once Kuhn’s grad student (and Kuhn threw an ashtray at him and tossed him from the program). Postmodernism is to science what rabies is to dogs. That is, it will lead to post-science as surely as rabies leads to post-dogs. But no reason not to let them fight in the meantime. One way viruses get spread “should never have evolved”?